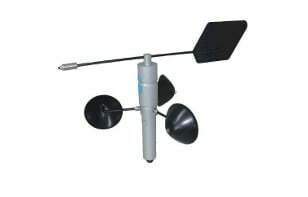 Direction and wind speed sensors for the measurement of combined speed and wind direction (or tacogoniometer, or tacogonioanemometer). 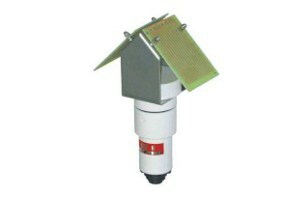 Wind Direction: the transducer consists of a professional type potentiometer. 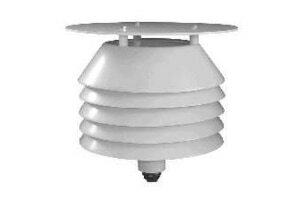 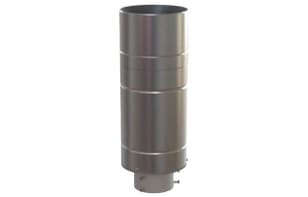 Wind speed: the transducer consists of a Hall effect magnetic sensor and a polar pair toroidal magnet.